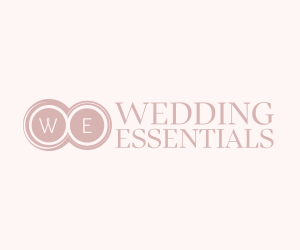 Last October 5-6, 2018, Waterfront Cebu City Hotel and Casino presented its 4th biggest and grandest bridal fair in the city –the Cebu Wedding Expo“Weddings at the Waterfront”. 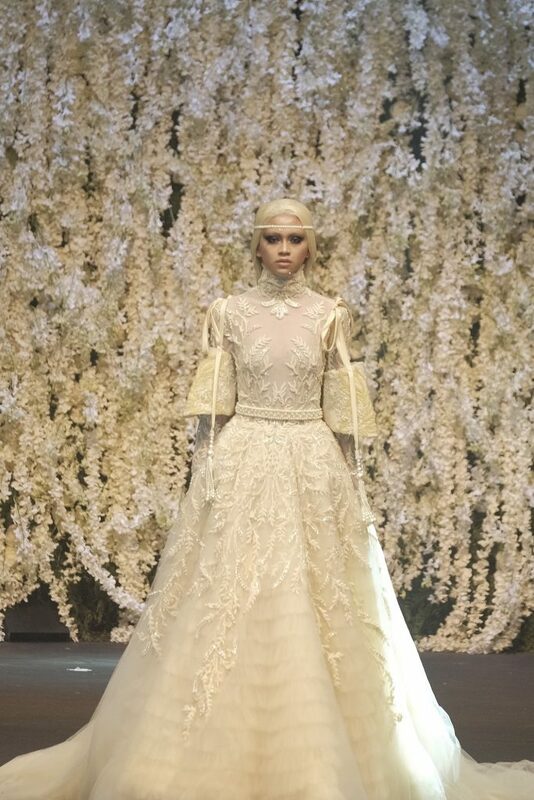 The grand finale was a bridal fashion show entitled “World CLASS Weddings at the Waterfront” that showcased the works of five of the most celebrated and world-class Filipino designers: Michael Cinco, Francis Libiran, Furne Amato, Ezra Santos, and Cary Santiago. Furne One has been making a name for himself in the world of couture for more than a decade. Luminaries such as Katy Perry, Shakira as well as local celebrities – Sarah Geronimo and Maymay Entrada, have all worn his designs. 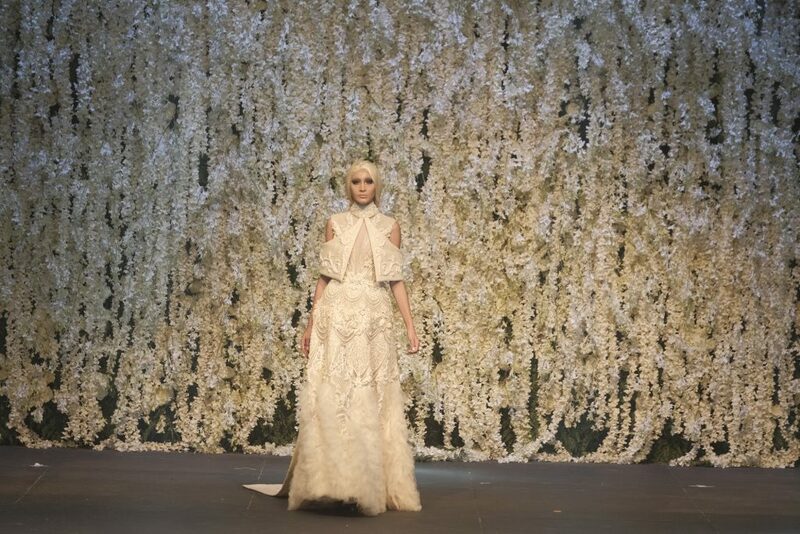 His bridal collection showcased his strength in evoking drama by presenting the evening’s most theatrical pieces. 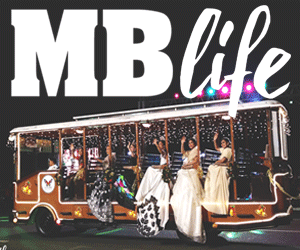 Like mythological characters, his muses came down the runway in otherworldly white wigs wearing ornate gowns of heavy embellishments, feathers and tiers of gathered tulle.